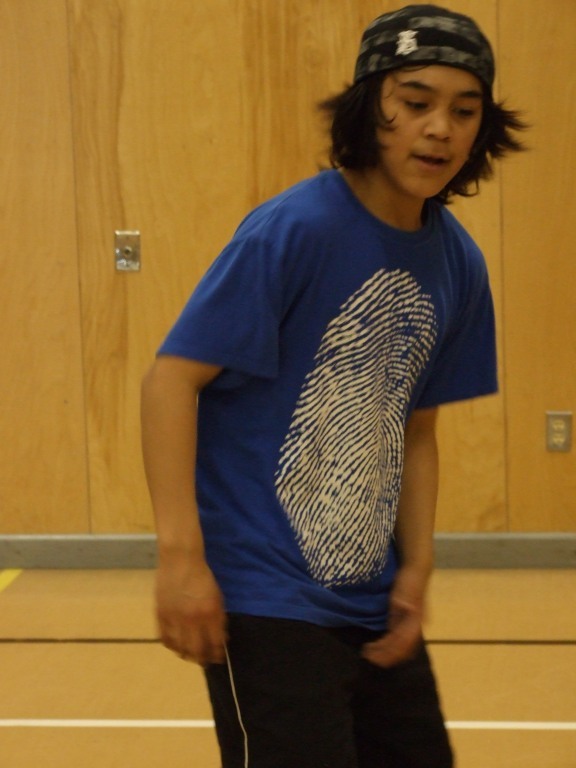 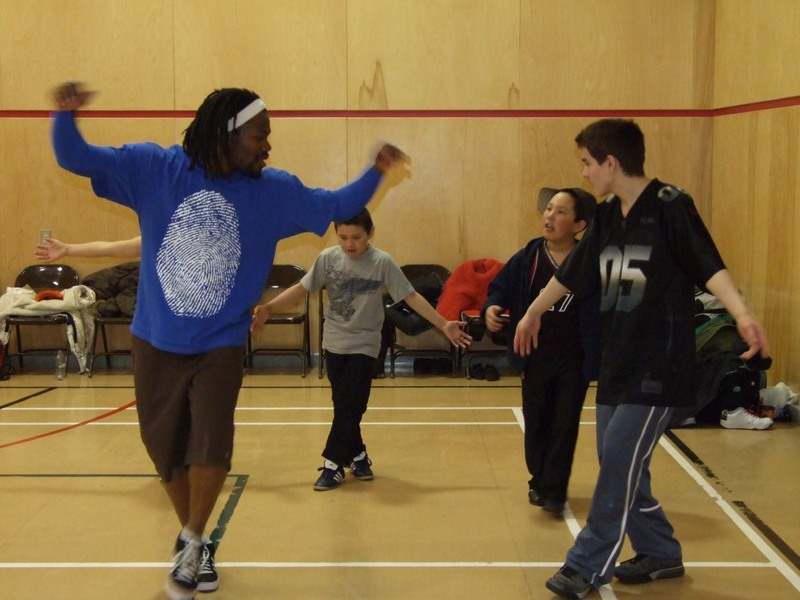 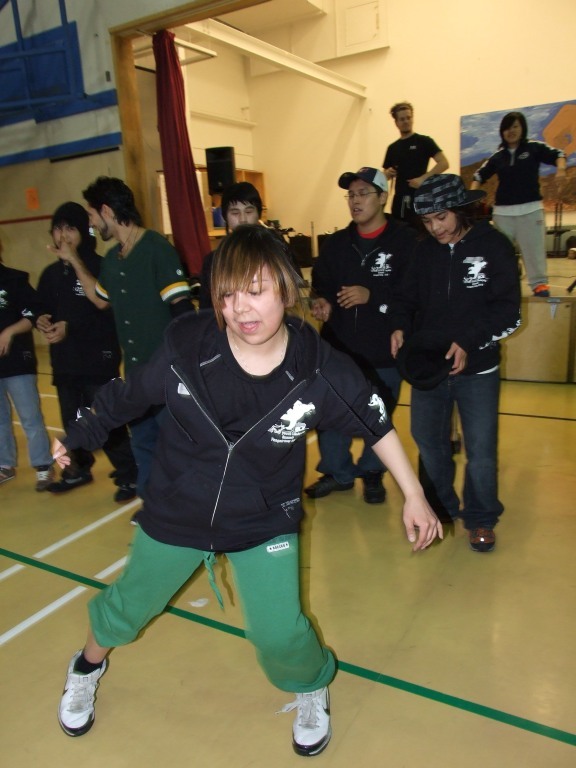 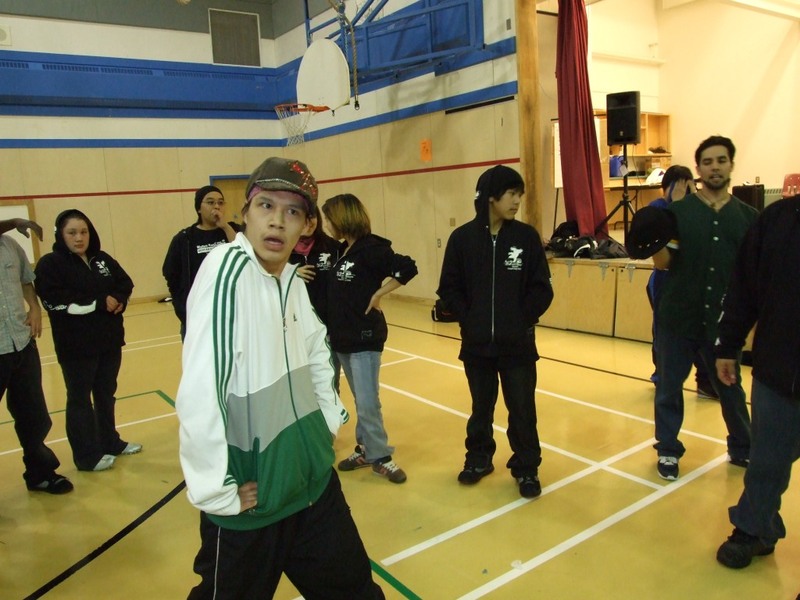 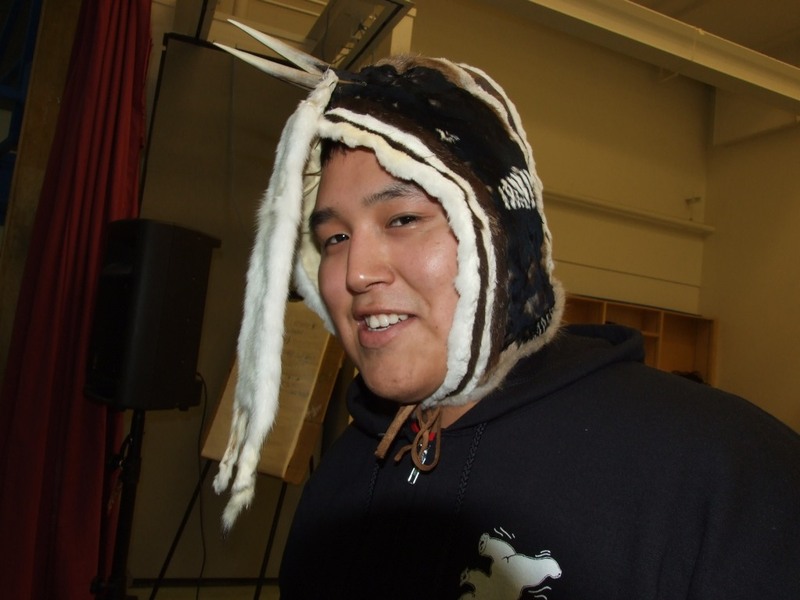 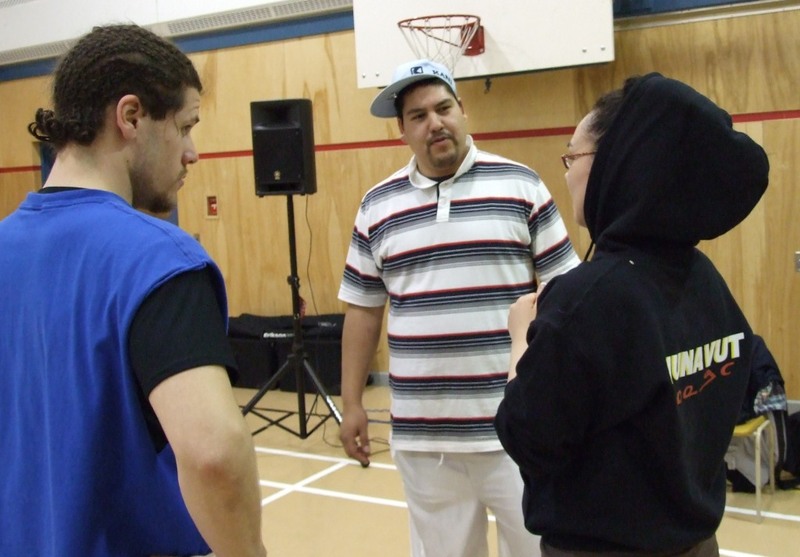 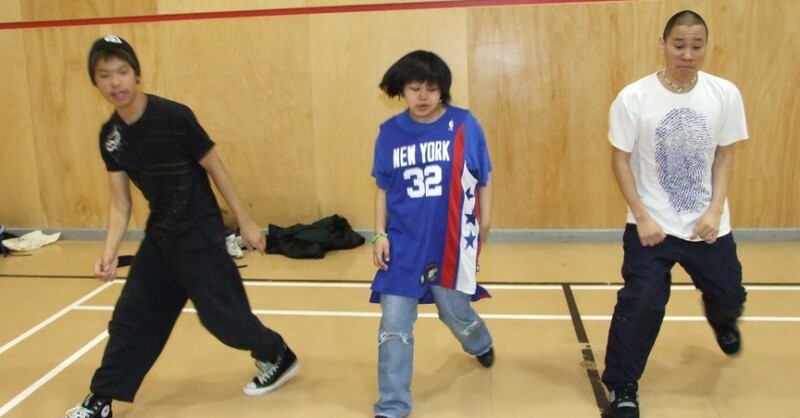 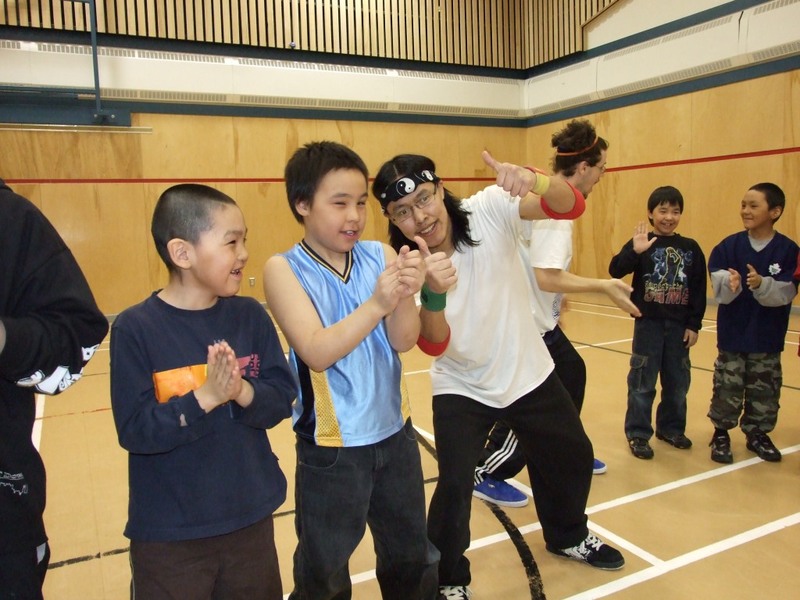 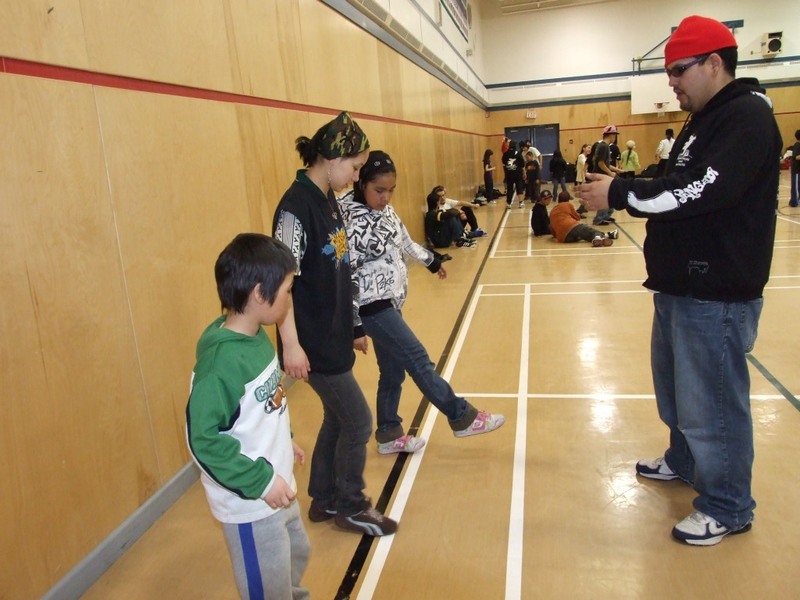 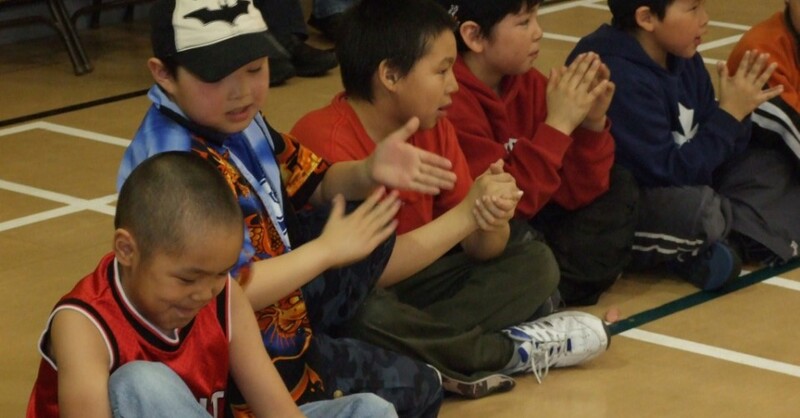 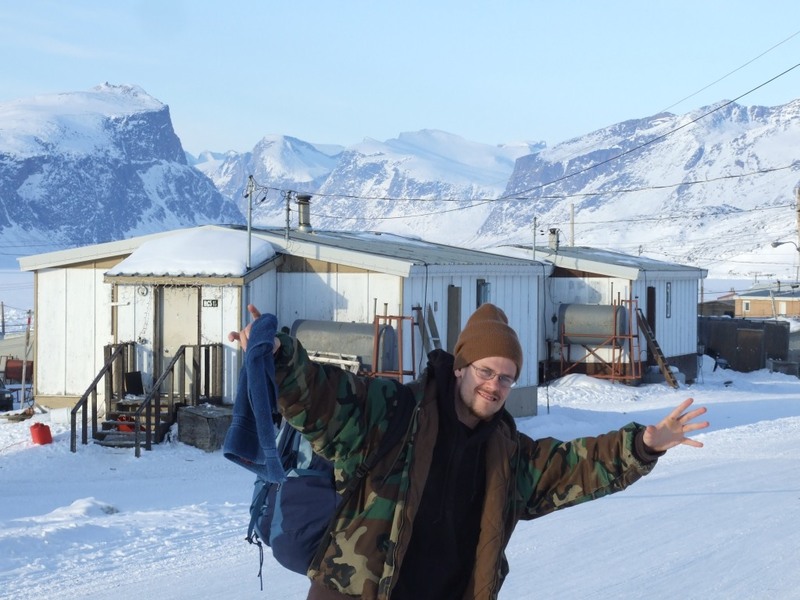 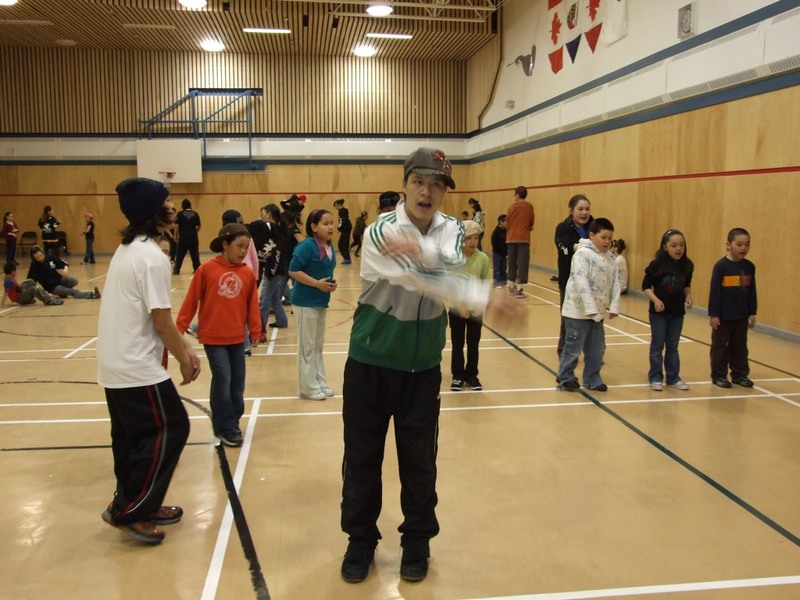 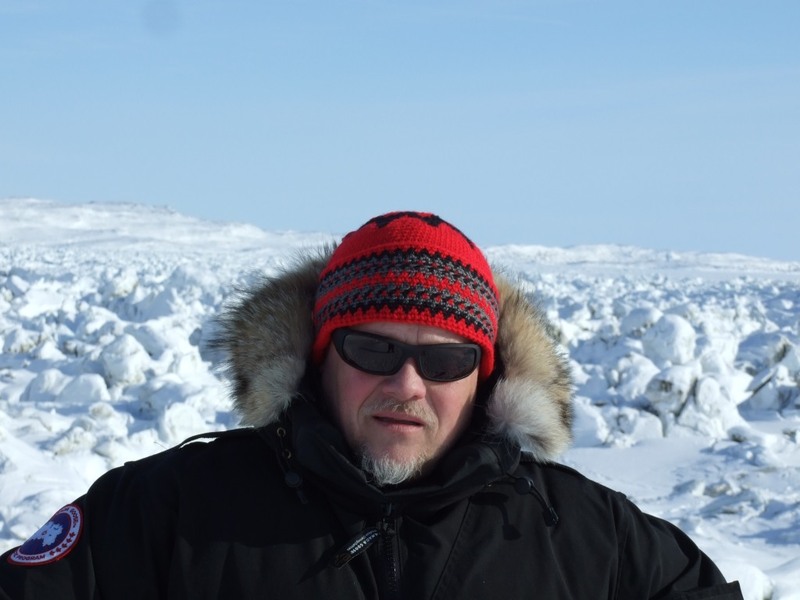 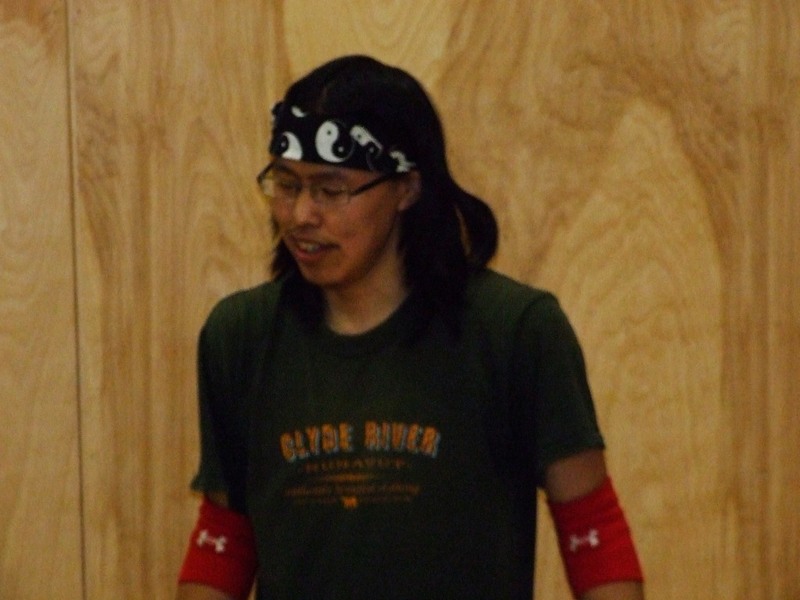 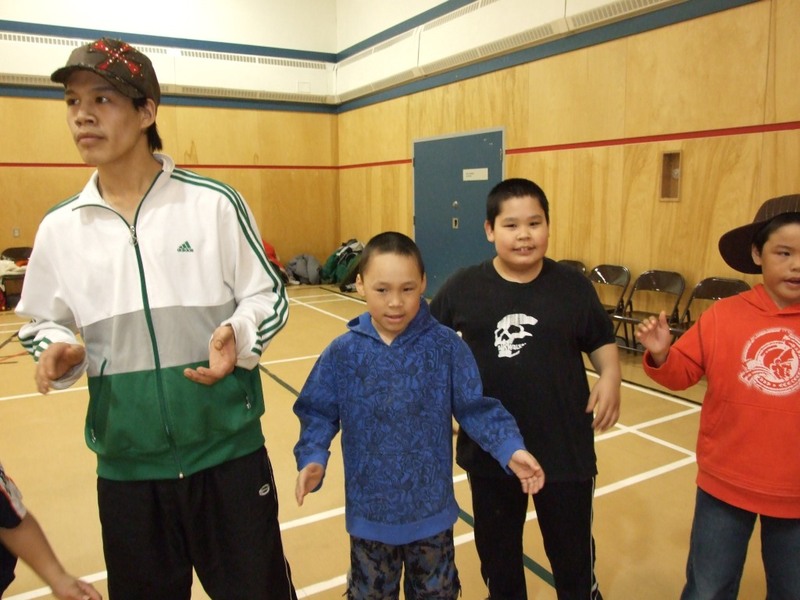 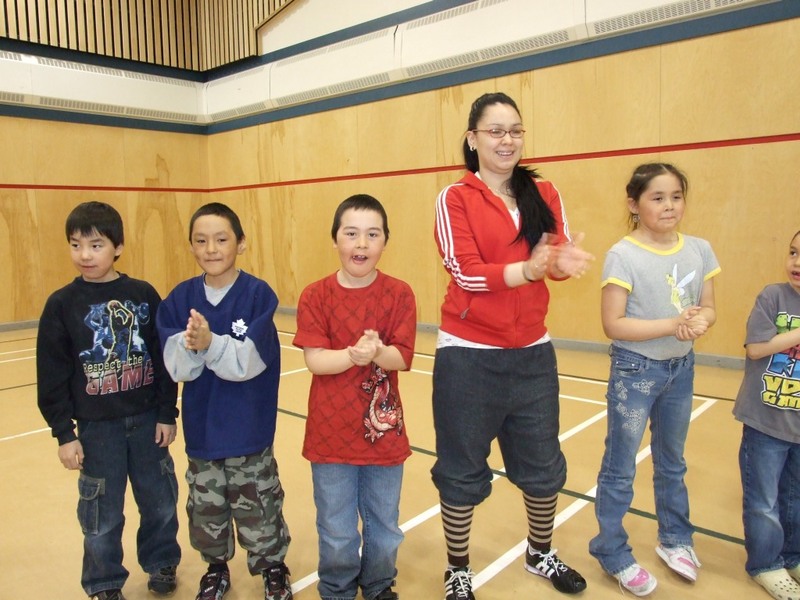 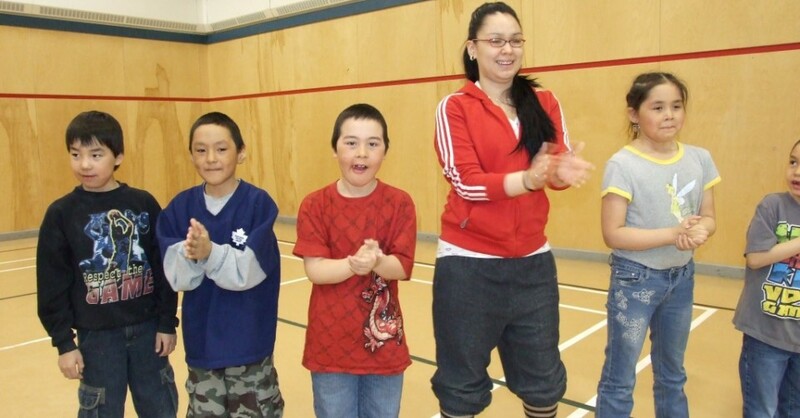 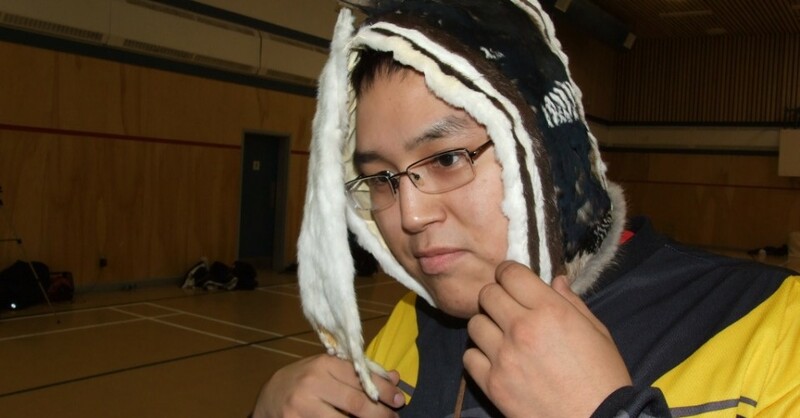 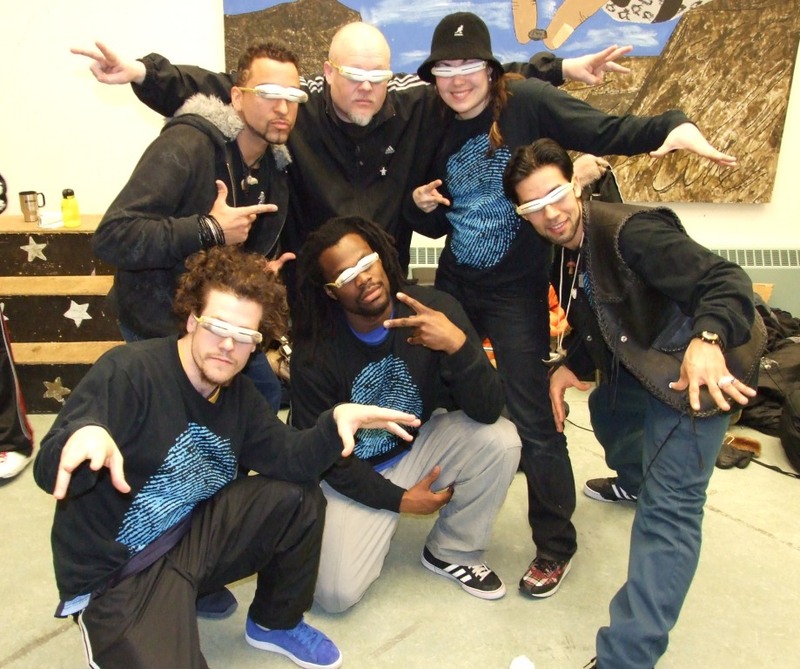 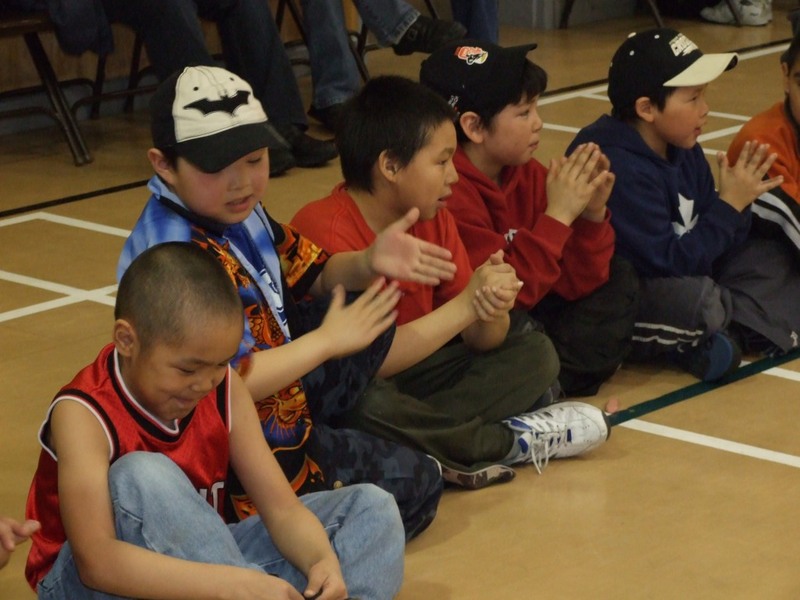 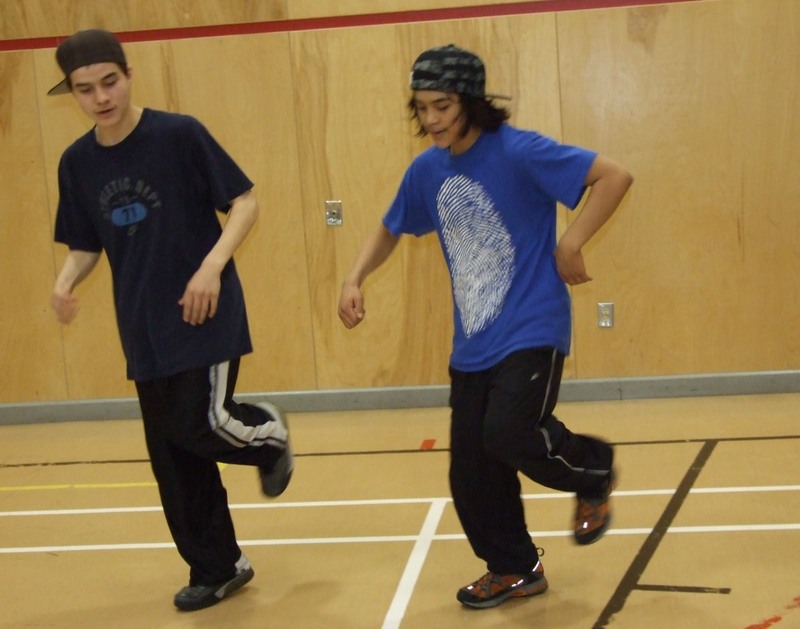 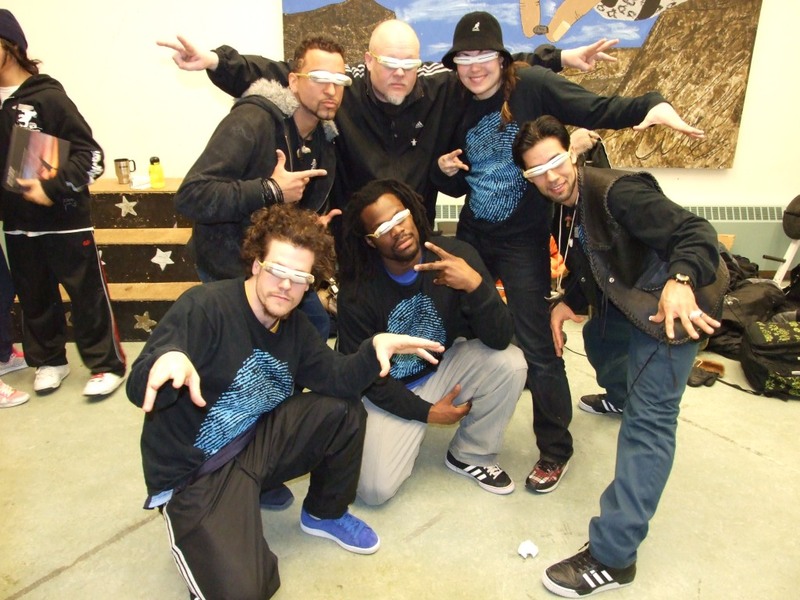 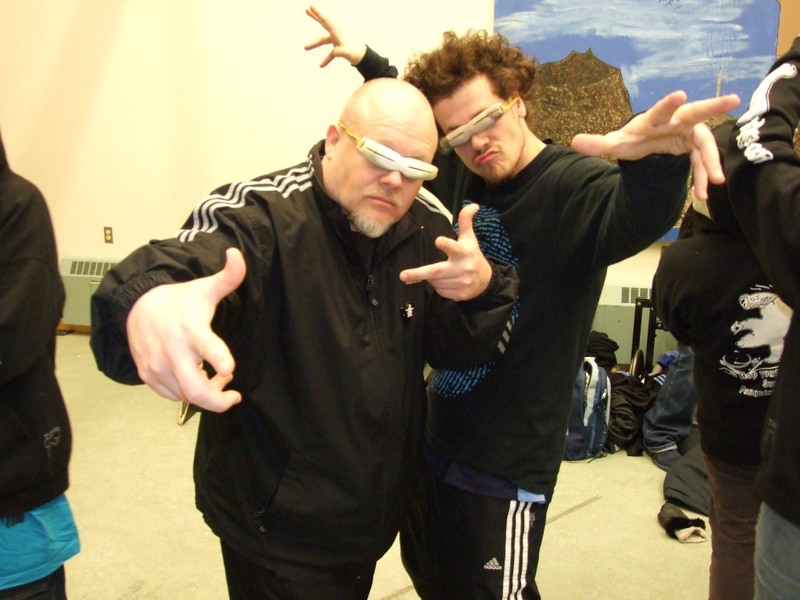 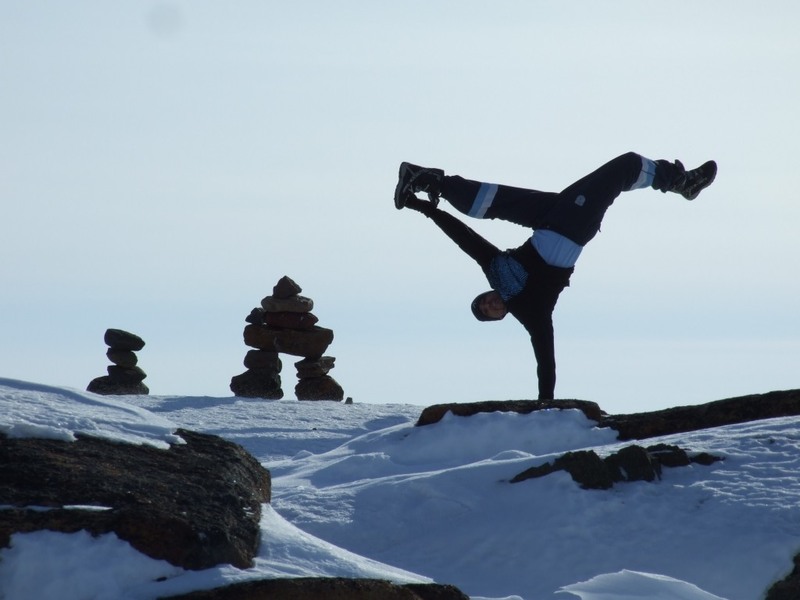 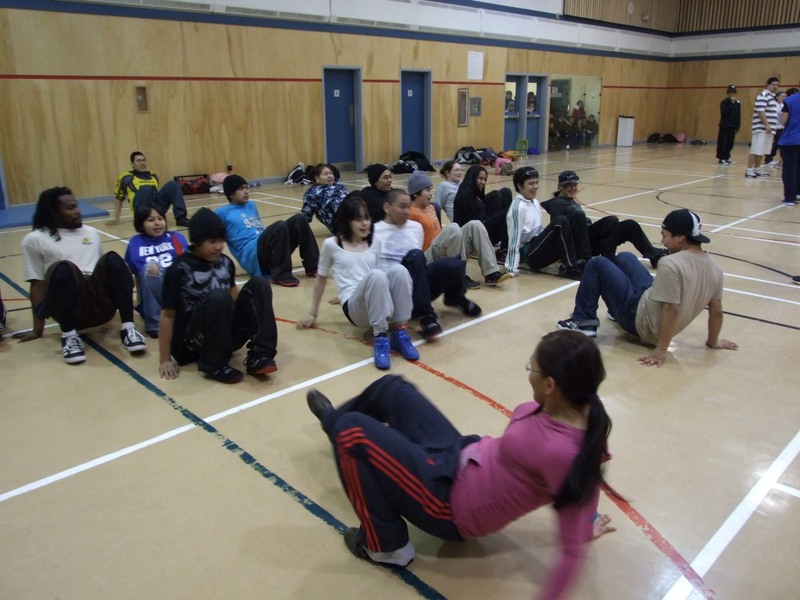 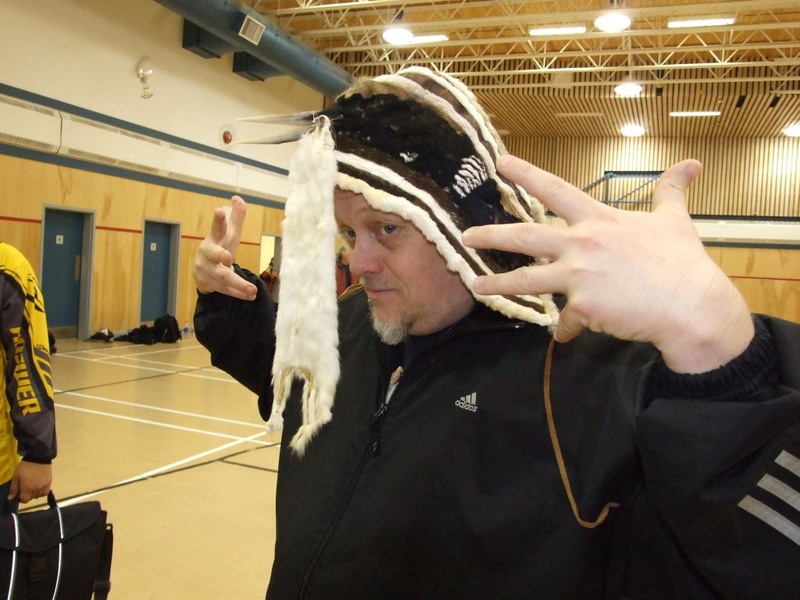 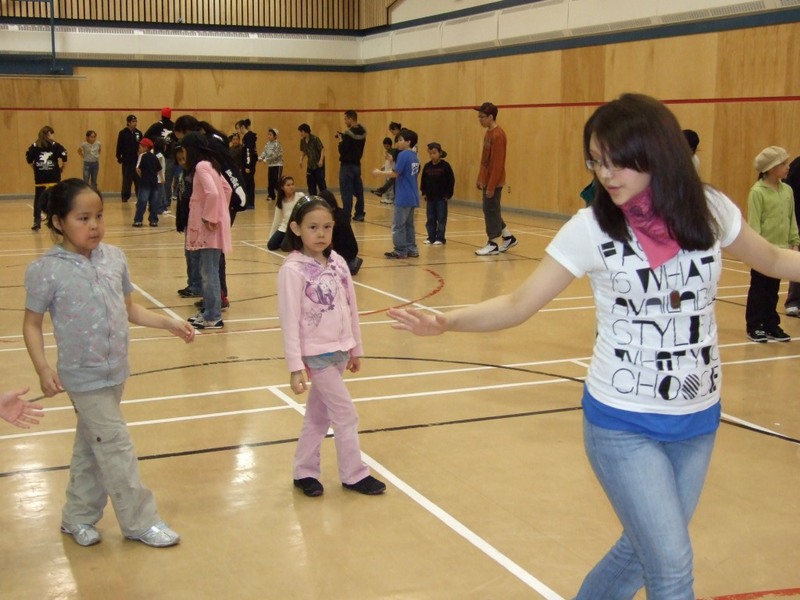 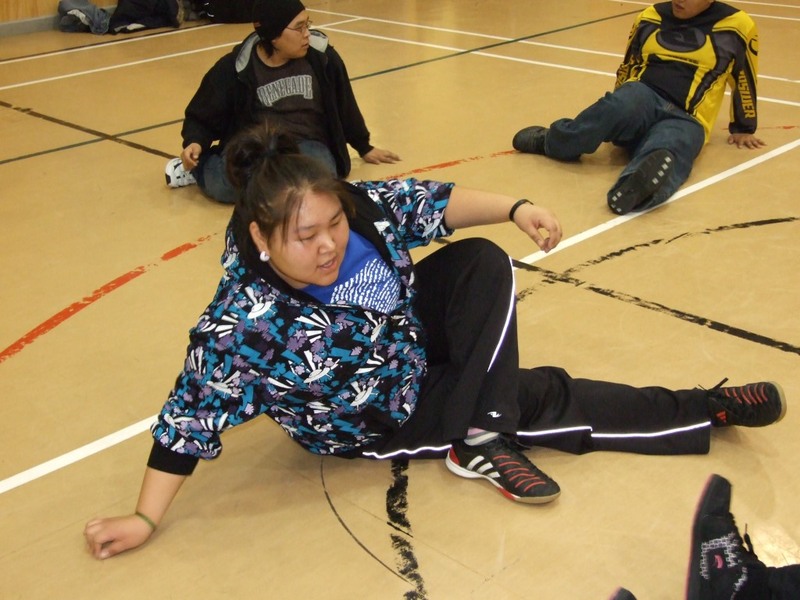 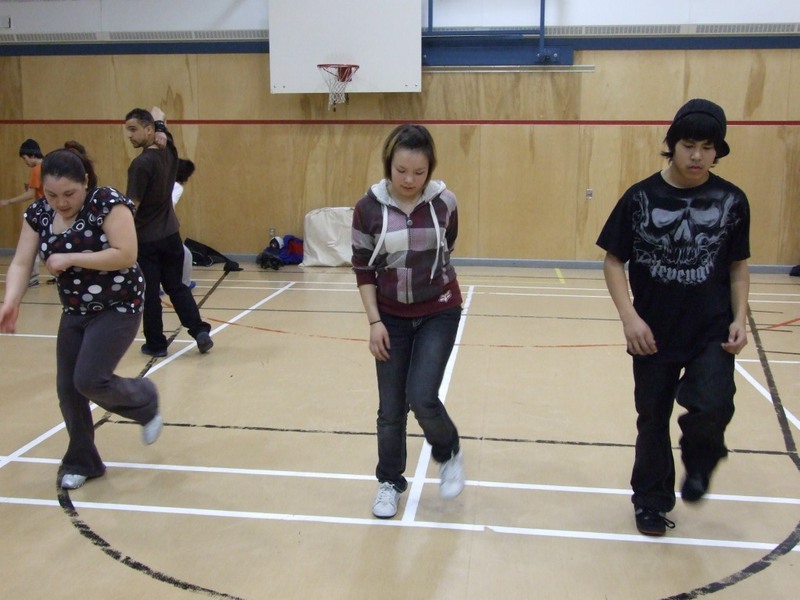 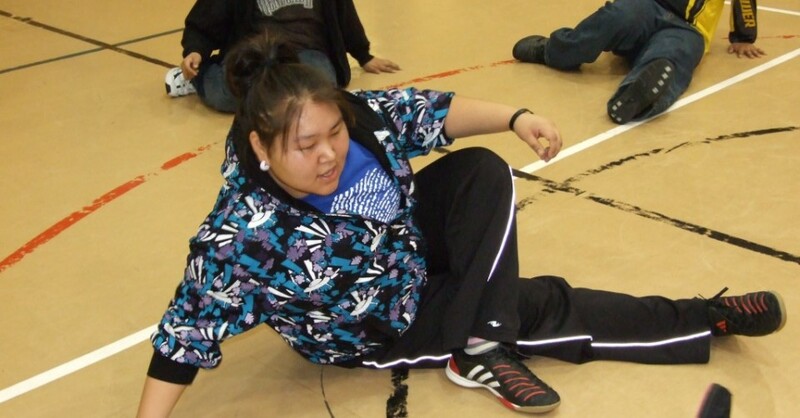 Youth were brought from all over Nunavut for our culturally sensitive leadership program. 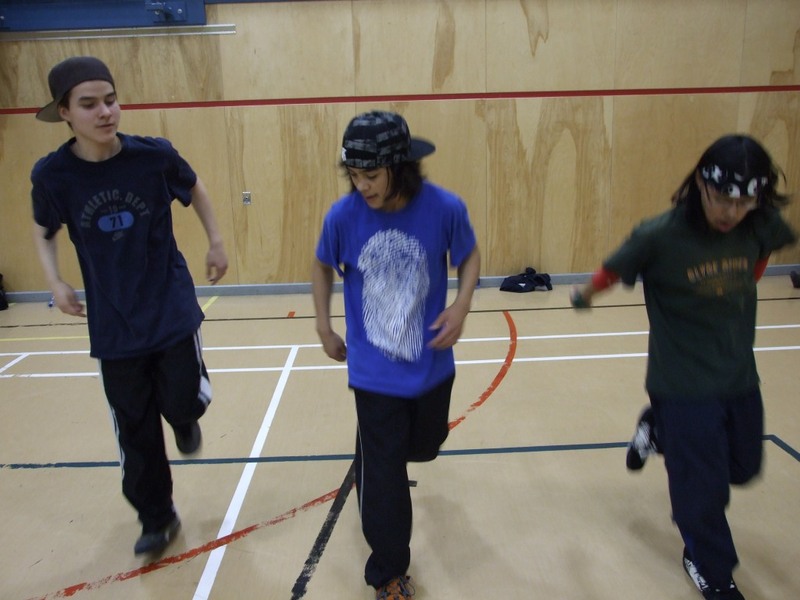 These youth had already completed at least one BluePrint workshop in their community, and were now given the chance to network with each other, and share ideas about what it means to be a leader in the north. 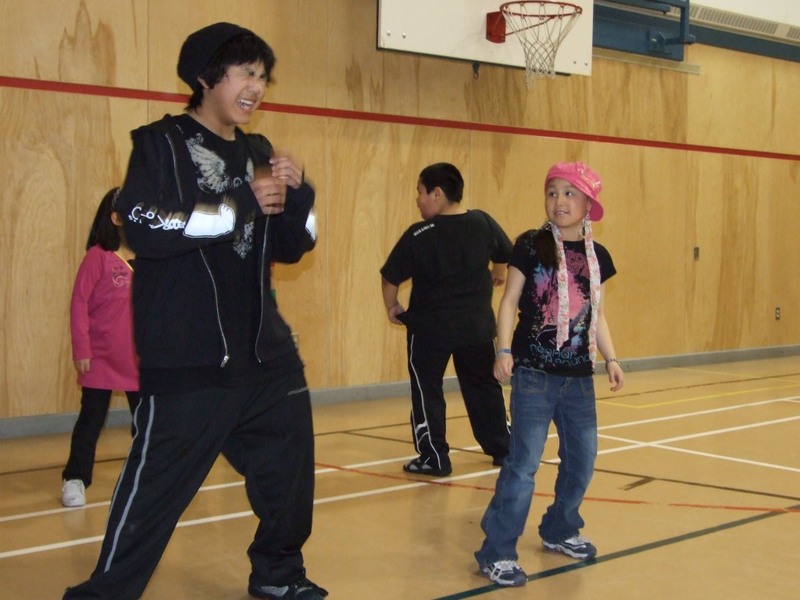 Our favorite exercise is where our young leaders are given the challenge of teaching and managing a large group of 4 -7 year old’s for a whole day. 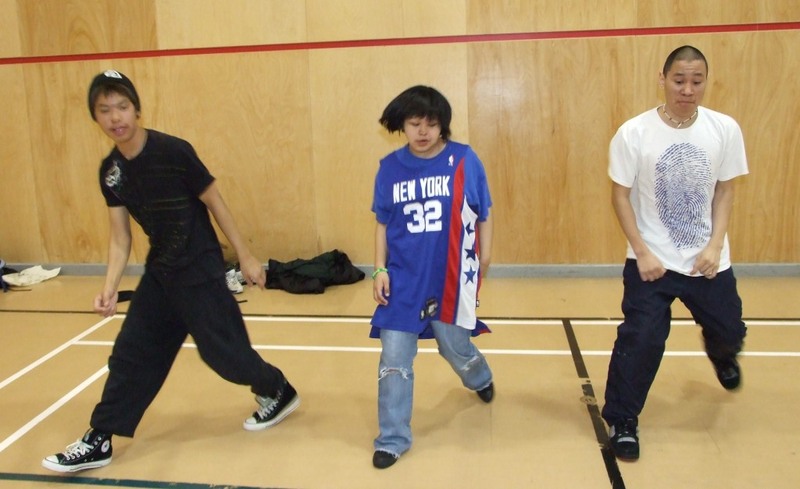 They are challenged with teaching them dance routines and running a contest all by themselves, highlighting that in learning leadership skills there is no better approach than ‘Learning by Doing”. 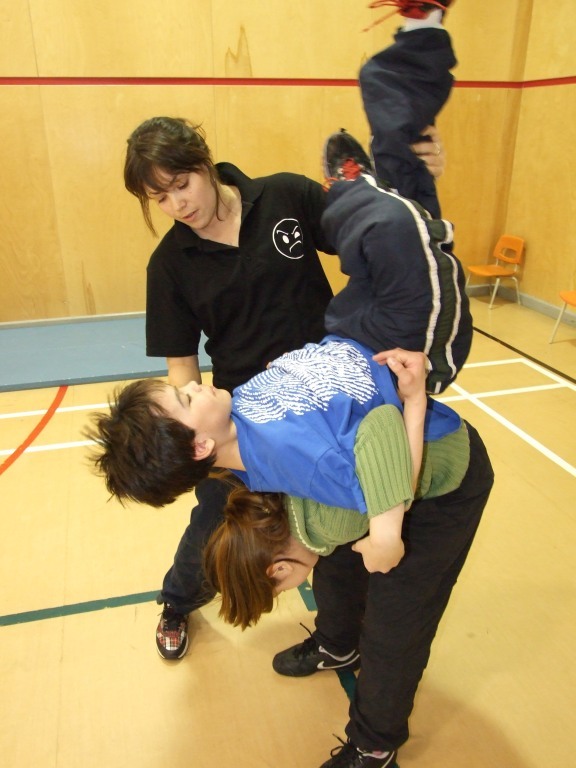 Lots of tender caring moments, frustration, and creative teamwork surfaces. 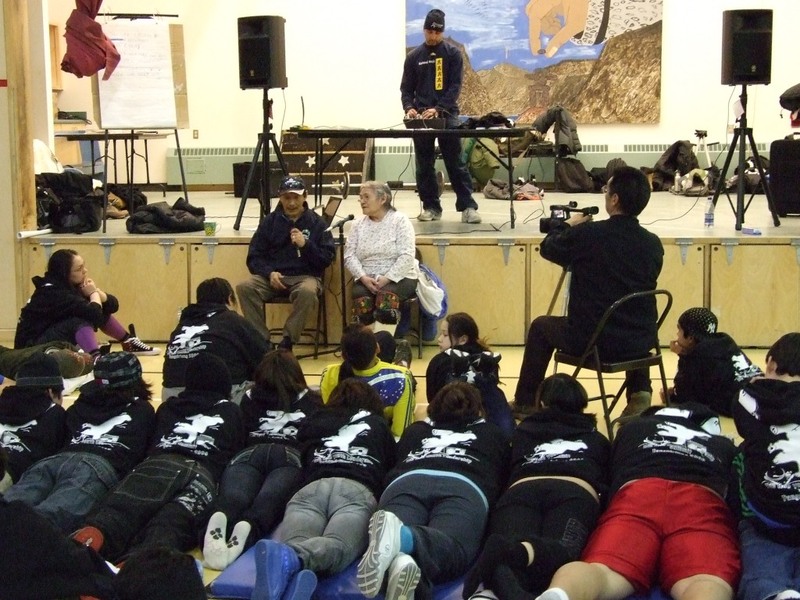 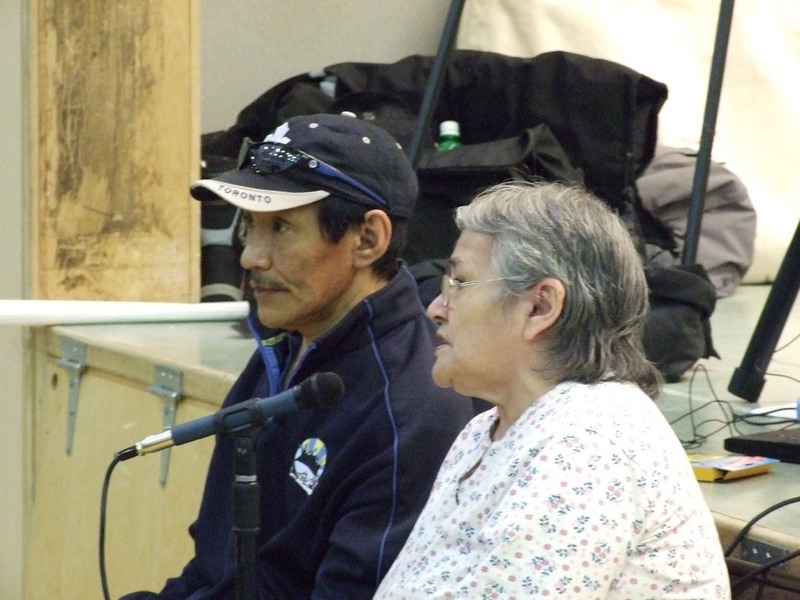 We also used traditional legends to teach the art of “Brainstorming”, and had Elders share with the group ideas around leadership in Inuit communities. 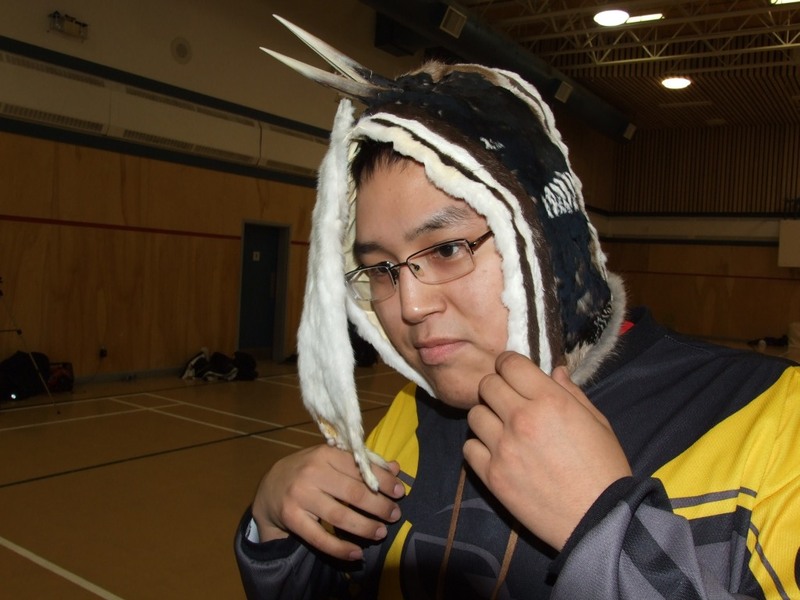 We even had Dettrick from Kugluktuk in the western Arctic attend and share with the youth the tradition and history around his drum dancing cloths and his loon and weasel hat. 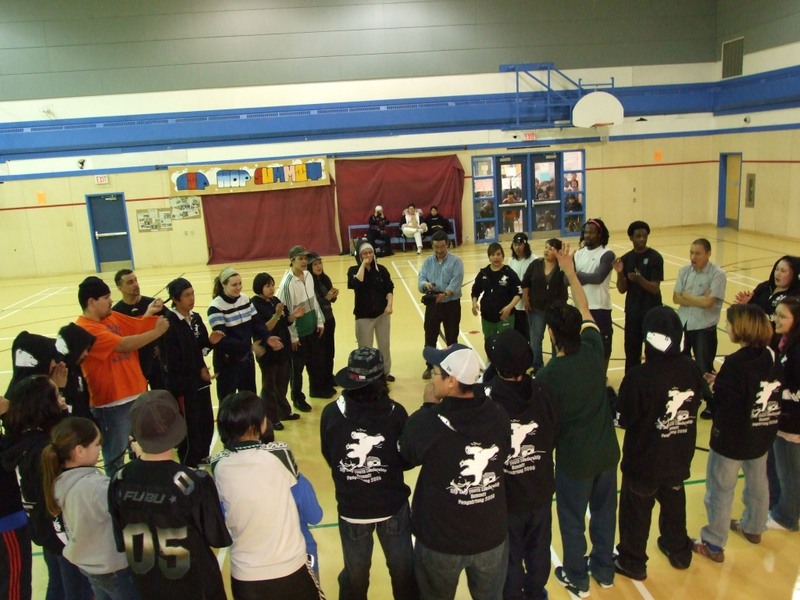 An amazing week of empowerment and lasting friendships for the future.